Donate and help us thrive! $40Help us supply the Children't Tent with materials for fun weekly activities! $50Help us host a live musical act every single week of the season! Your support allows the Market to compensate the talent that provides the soundtrack to our eating, shopping, and socializing. $75Our great community events including the The Foodie 4 Mile, Corn & Brat Feed, and Market Social. $100Operational improvements such as new tents, tables, seating, facilities, electricity, and better efforts toward zero-waste. $200Operational improvements such as new tents, tables, seating, facilities, electricity, and better efforts toward zero-waste. Our efforts to bring fresh, exciting food experiences to Northeast Minneapolis and offer a unique weekend gathering place wouldn’t be possible without the support of our donors. We offer children’s programming, live music, cooking demonstrations, and outreach for non-profits organizations. We’re asking that you help us achieve these goals by sponsoring the Northeast Farmers Market for the 2019 season. Your financial contribution will make all the difference as we pack a year’s worth of food, friends, and fun into 23 Saturday mornings! 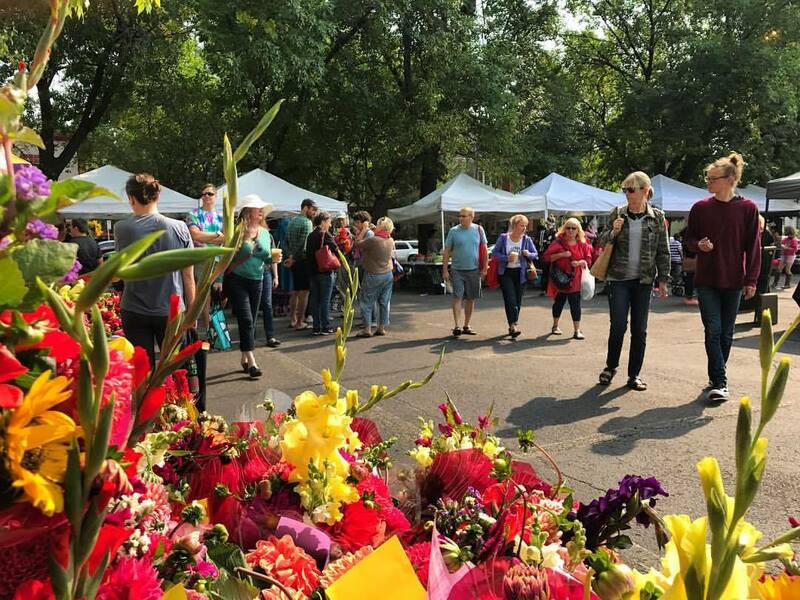 The Northeast Minneapolis Farmers Market is a 501(c)(4) Non-profit Social Welfare Organization. Donations to the NEFM are not deductible as charitable contributions for Federal income tax purposes. Consult an accounting professional to see if your contribution can be deducted as a marketing expense.